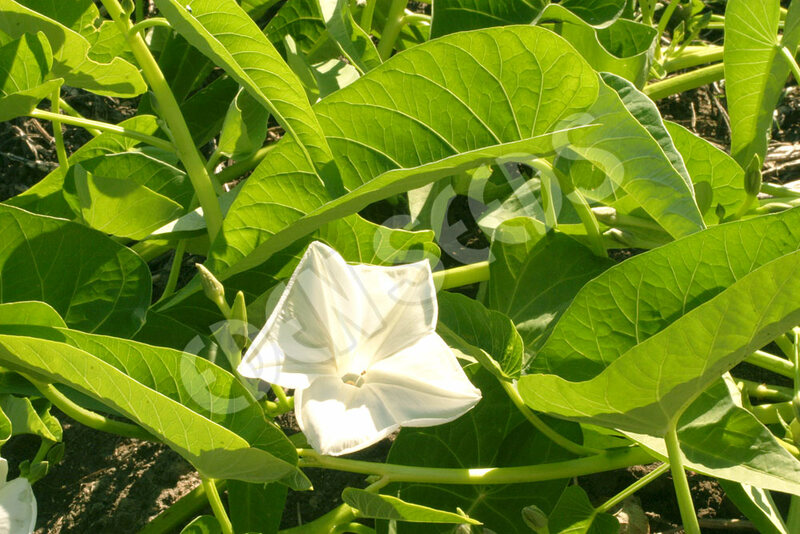 Short tropical vine, narrow leaf variety, also known as water spinach, very suited to moist hot situations. Young shoots eaten raw or cooked, older shoots cooked. Likes swampy places. Best over 15°C.